Does the thrill of ship to ship combat run through your veins? Do you love the sight of your enemies burning up in a massive ball of cgi fire? 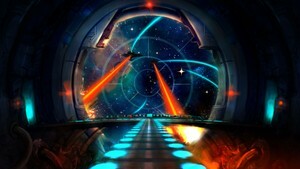 The "Spaceship Battle" SoundSet brings you all the blasts, crashes and explosions of an intense space battle. From small laser fire to the massive BFLaser OneShot, be prepared for some noise.